Update: Apologies for the missing sound. We’re fixing the problem with YouTube’s rights management department, so check back in a few hours. Thanks for your patience. Dave Gahan & Soulsavers’ new album Angels & Ghosts is out October 23rd—and on Friday, October 30th, you get to see their sold-out Berlin show performed live! We’ll be showing an exclusive high definition live stream of the concert directly here on electronicbeats.net, starting at 8pm CET, and we have the brand new album and great things lined up for you while you wait. If you happen to miss the show, the recording will be available here for 24 hours. "When was the last time that you asked yourself, “How do I feel about love? Do I feel love? Do I love people? Do I give the best I can? Am I kind?” My hope is that the listener can reflect on that feeling. " 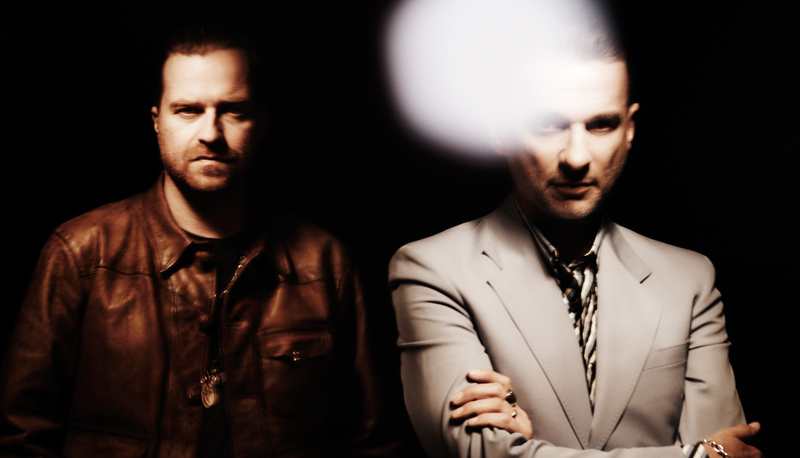 Since we last chatted with the Depeche Mode staple for our print magazine and sent Max Dax to record a video interview with him, Gahan has returned to the studio with UK songwriting duo Soulsavers to create a new album. "With Soulsavers, I can present sketches and ideas because I know that my song will develop over the course of time, and all I have to do is to follow it. I really don’t know how a song is going to sound until it’s finished." Read our extended interview with Dave Gahan and learn about his current state of mind and the feelings going into this second album with Soulsavers here.